Description X trim. Multi-CD Changer, Targa Roof, iPod/MP3 Input, Alloy Wheels, Running Boards, Non-Smoker vehicle, "if the Wrangler can't get you there, hire a helicopter" -Edmunds.com. 5 Star Driver Front Crash Rating. READ MORE! Running Boards, iPod/MP3 Input, Multi-CD Changer, Targa Roof, Aluminum Wheels. 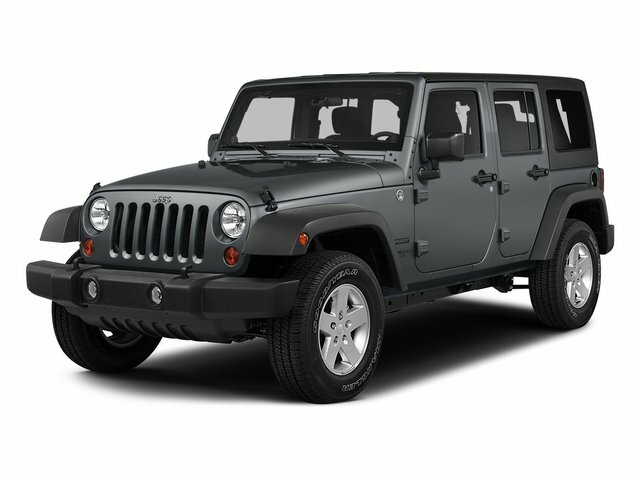 Jeep X with Detonator Yellow exterior and Dark Slate Gray/Medium Slate Gray interior features a V6 Cylinder Engine with 202 HP at 5200 RPM*. MP3 Player, Child Safety Locks, Rollover Protection System, Electronic Stability Control, Bucket Seats. Non-Smoker vehicle. "Superior off-road capability, surprisingly fun to drive around town, rough-and-tumble image" -Edmunds.com. 5 Star Driver Front Crash Rating. 5 Star Passenger Front Crash Rating.